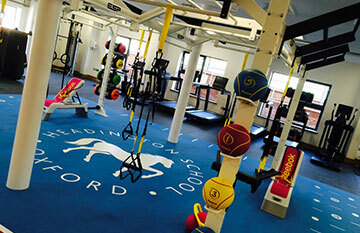 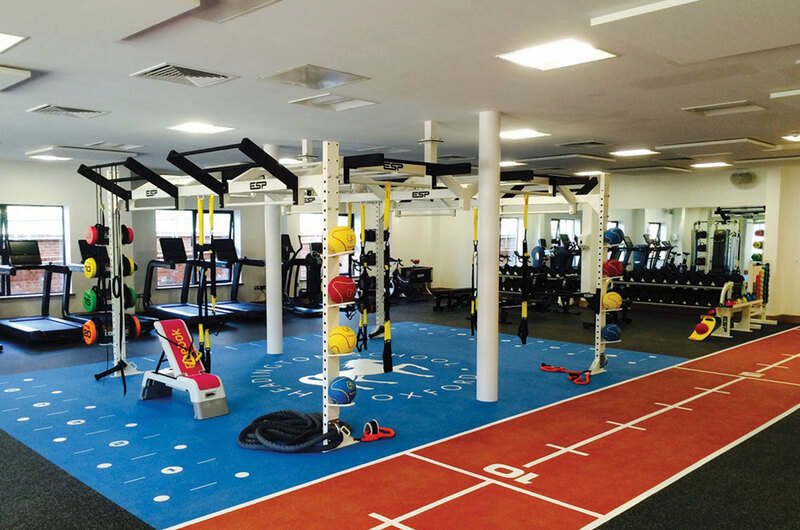 ESP designed and fitted this UK leading functional training facility at Headington School, Oxford. 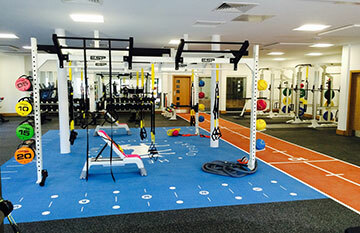 The 300m2 facility boasts a buy propecia in singapore fully flush fit flooring solution including 4 ESP Lifting Platforms, a 20m high performance sprint track and a 40m2 high impact functional zone with bespoke floor markings for agility, footwork and functional exercises. 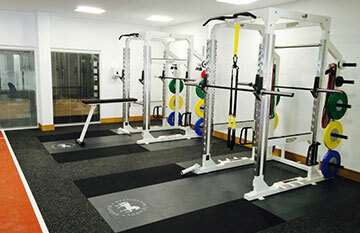 4 ESP TOTALPOWER™ PRO Power Racks and a custom ceiling mounted 3D functional cross frame where fitted all in Headingtons’ custom white; along with ESP Weights and bars, a variety of CV and cable 3D motion machines, dumbbells, benches and colourful functional accessories.